There is so much information flowing all around the Internet and everyone of us is being bombarded with it every day. The enormous amount of information intake leads us to its expulsion after making an opinion on the basis of provided material. The complex network of World Wide Web, in general, and blogging, in particular, enabled us to express our opinions through this unique medium. However, most of us do not really know that our opinions based on our observation and expertise can actually pay us! There are thousands of blogs on the Internet and millions of people are indulged in blogging. People blog, on the basis of their opinion, knowledge or expertise about a particular subject regarding a particular industry. Similarly, there are hundreds of design blogs on the Internet, managed by designers and artists. Such blogs have tips, techniques, tutorials, how-tos and general informative articles which turn out really useful for a great number of readers. However, here we are looking at it the other way round, i.e. 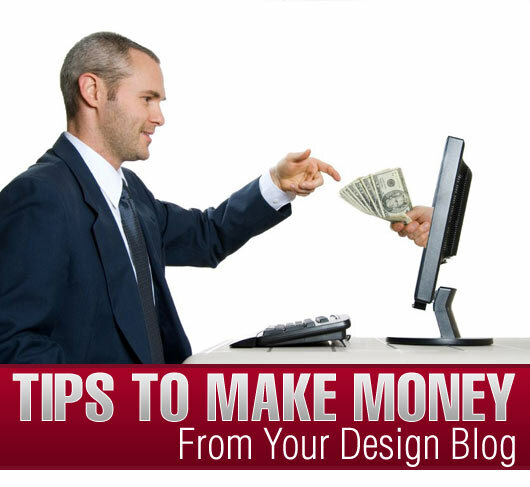 the many ways an owner of a designing blog can benefit from it well. The most common and quickest process of earning money from your blog is to sell the unutilized space on your page. The question which must have come in your mind is how to sell it? Well it is not that difficult as it sounds. Google Adsense is the key to put the first dollar in your pocket without even moving an inch from your seat. 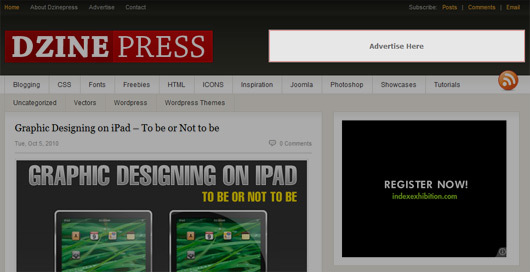 Google Adsense allows you to post its ad on your website. The ad will be consistent with the kind of content you upload on your site. However, earning comes when your reader clicks on the ‘Ads by Google’. The more the user clicks, more it generates money in your account, but there are some precautionary measures one needs to take before getting greedy. Story of selling your free space does not end here as there are few more tricks of the trade are going to finance you. If your blog generates good traffic every month then you can sell ads for your blog site on your own. 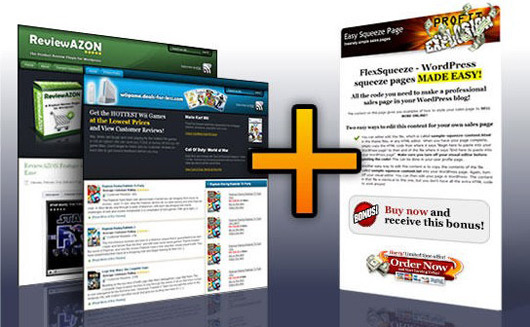 It will eliminate the middleman’s role and enables you to come up with your own pricing formula based on your readership or traffic. The above method is certainly a good way of earning money but it is a bit slow and takes month and even years to reap benefits. There is no harm to affiliate yourself with others especially when this relationship gives some money in return. Affiliate marketing is one of the few popular techniques to make your site earn money. In this kind of marketing your blog serves as bridge to let your readers route to other direct selling sites. The common examples of such direct selling sites are Amazon, ClickBank and Link Share etc. This kind of advertising is usually called CPA (Cost Per Action). The affiliate in this kind of advertising sends potential buyers to direct selling merchants. Then if the potential buyer purchases something, the host web sends some profit to your blog as well. 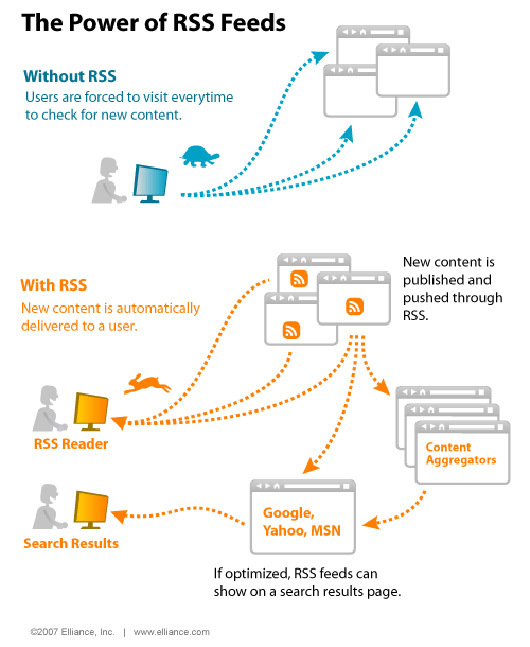 RSS feeds are not new in the Internet world. It allows the subscribers to receive the information for which they have attained the subscription. In order to do some online business you can have RSS feed ads. There are a lot of companies working in this area and can give you the ads on the basis of your CPM (Cost per Milli). On your blog site you have the opportunity to market your own services along with the general content. In the case of design blog you can make your reader or potential client aware of your abilities through your design. In this way your blog can act as your online business portfolio. 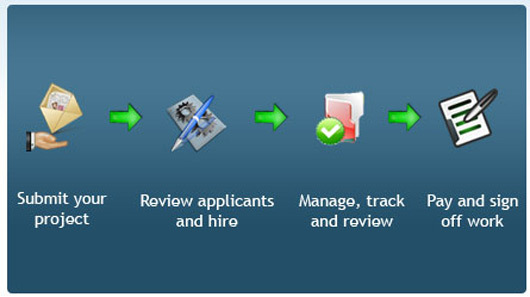 You can also put your portfolio of previously done tasks which can be helpful in marketing your services. It is possible to charge your readers for your premium quality content. There are numerous websites which upload quality content and to let its reader read the complete article, they ask for a monthly subscription. This kind of monetization requires experienced and high quality content for which your reader feels like giving his money to you. 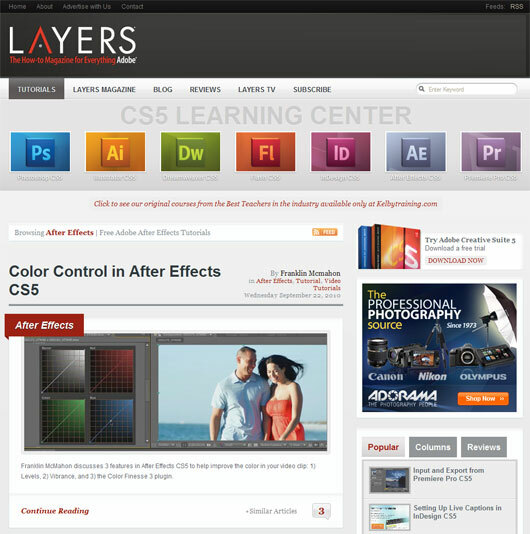 The design blog can upload tutorials of different design software which can be sold once become popular. 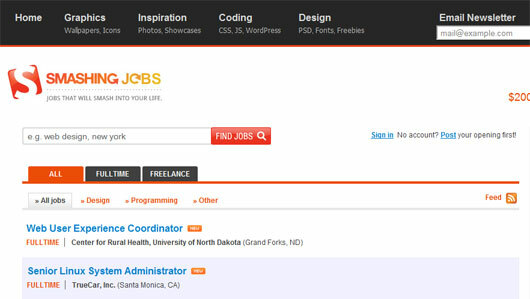 Finding a job through your blog can be a real treat for your readers. Job announcements are all time hit technique to increase your traffic as well as ensuring the reader to re-visit the site for more opportunities to look on. 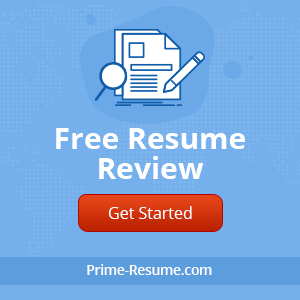 You can contact to various job portals to post their jobs on your job announcement section by proving your worth through fancy statistical data of daily traffic. The task can be taken up to the next level by approaching for potential employers for specific industry keeping your traffic in mind to get more job advertisements. You Tube is the biggest video data platform with videos from all around the globe. It is easy way to make your design blog look more fancy and furnished with variety of content. According to the nature of your blog you can upload videos embedded from You Tube. These videos can be interviews of famous designers or artists and also tutorials which will certainly give your blog stats a boost as people find videos more interesting than reading the content. All the above mentioned methods will certainly give your website a good boost in traffic and some weight to your pocket. The increase in traffic can give you benefit in so many ways. One of its benefits is to let your readers respond to paid surveys. There are various paid surveys available which you can post on your blog and with every complete survey you will get paid. However, in order to have those paid surveys you need to have subscription of that paid survey site. Putting a donation button on your site does not harm you but gives reader an opportunity to support your blog through their generous donation. This is very good and easy way of earning some money. The reader would like to support you if you are supporting a particular cause or you have been vocal about some social issue. 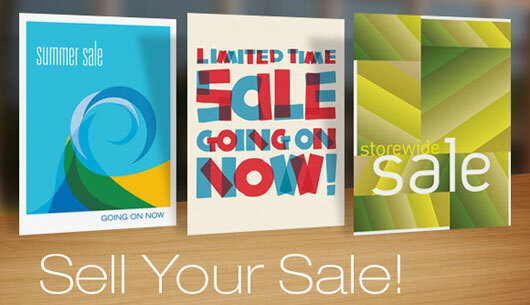 Design websites can really take advantage from this technique by putting up various design templates or Word Press themes for sale. Here you can benefit from a huge number of new bloggers looking to buy some fancy templates for their websites. It is new yet very useful technique to keep your reader updated and having one more opportunity to earn money from your online business. 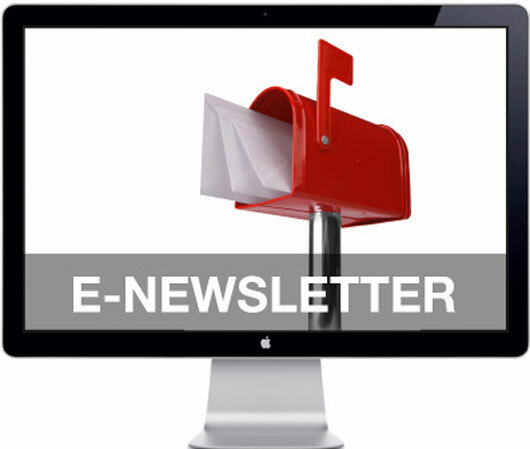 In your e-newsletter the chances of selling the space available on it can earn you good money with less effort. Usually, you just need to make a newsletter, put some very useful content on it and let your potential client know about its quality. The ad you will get from this technique will be dependent on the number of readers or recipients of it, so make sure you have the good number of readers to present before your client. The aforementioned techniques are not only useful in making money but these will serve to increase your page rank as well as traffic. The key to get benefit from all these techniques are to bring some extraordinary content for your blog. The content which should be novel, have your target audience’s interest and most importantly gives reader an insight about a particular issue or concept. Earning money from your site is not difficult as long as you play good with words and kick every opportunity at right time to score a goal. This is a nice article. These tips are very logical and useful!